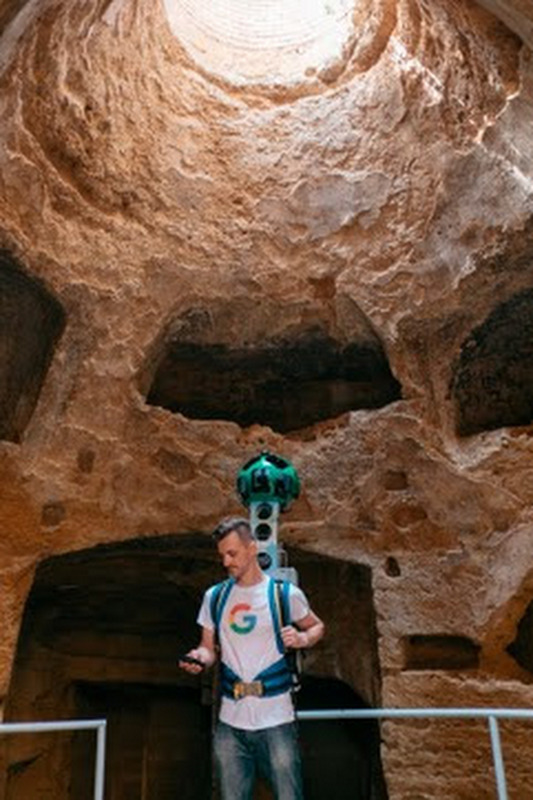 The timeless heritage of the Valle dei Templi has an online home now on the Google Cultural Institute and on Google Street View. 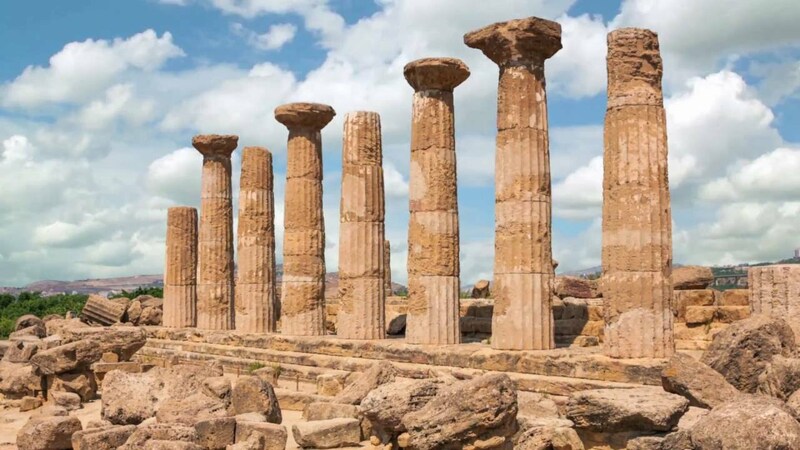 If you're planning a trip to Sicily, or if you simply want to discover the treasures of the ancient city of Akragas - now Agrigento - from your own home, starting today you can embark on a journey to discover the 1300 hectares of the Archaeological and Landscape Park of the Valley of the Temples directly from your smartphone or computer by visiting g.co/valledeitempli. Through 11 digital exhibits available in English and Italian, with over 1000 images on Google Arts & Culture, you can relive the magic of “Magna Graecia”, the coastal area of modern day Southern Italy, where Greek city-states flourished over 2500 years ago. You can walk along the sacred road to the majestic Tempio della Concordia, and admire its grandeur even at night. What else? Well, the digital exhibitions on Google Arts & Culture will let you learn more about ancient sports traditions in the ancient colony of Agrigento. You can enjoy its cultural landscape and walk through the countryside, among the almond and, orange trees and flowers that adorn the entire area, evoking memories of ancient times. Take a trip among the divine protectors of the earth, the most venerated of the Sicilian colony according to Cicero. Then, admire the Doric Temples, a symbol of the expansion of Akragas under the rule of the tyrant Terone in the 5th century BC. Lastly, enjoy a short walk back in time to discover the paleo-Christian side of the city, which dates back to the 4th century BC. Your virtual trip is not over yet. Use Google Cardboard, a simple virtual reality viewer with the Google Arts and Culture app for iOS and Android, and you’ll find yourself in the midst of the ruins of the doric temples of Akragas, marvelling at their beauty and at the stunning landscapes of the iconic temples in the valley, a UNESCO World Heritage Site. A trip back in time and space to one of the iconic sites in human history is now accessible for everyone with just a click.